Too often, people neglect the trees and shrubs in their yard. That’s a mistake, because they absolutely impact the look of everything. Not only that, problems with these key plants can cause even bigger issues. Trust the professional team at Turf Rx of Illinois to help you properly care for your beloved trees and shrubs. 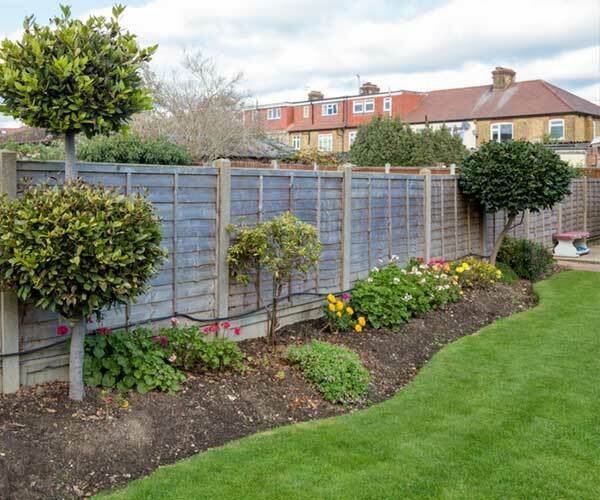 Healthy trees and shrubs not only beautify your yard, they add to the value of your property. You might buy some random fertilizer at the store, but that could actually harm your plants. Each tree and shrub species needs a perfectly balanced fertilizer, which addresses their unique needs. The good news is, we can properly determine exactly what fertilizer blend will benefit each plant the most. Of course, fertilization alone won’t save a struggling plant. It is, however, a key component to maintaining your trees and shrubs in good health. 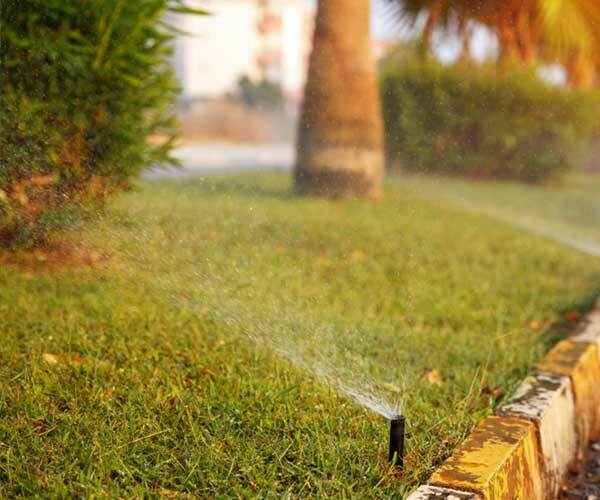 We’re not going to take over your watering duties, but we will help you figure out the best way to manage it. Some plants need frequent watering, while others will only thrive if you water them occasionally. 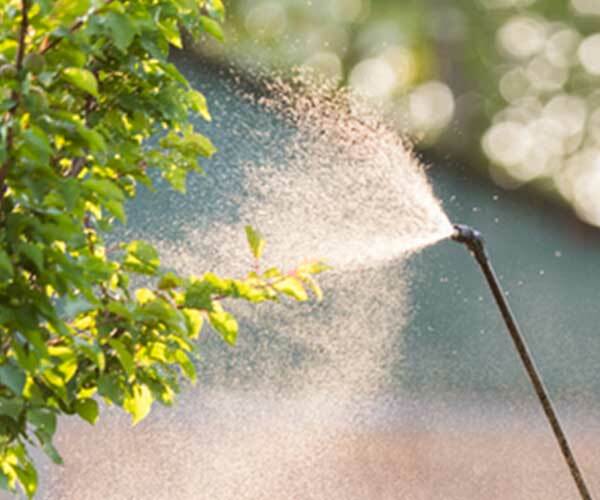 From our team, you’ll receive recommendations on when to water different trees and shrubs. We’ll also teach you how much to water, and the best methods for watering. Our experience means we can manage your trees and shrubs so they stay healthy, strong, and look great for the long run. That means you get to sit back, enjoying the view and comfortable shade. Remember Turf Rx of Illinois to make your lawn beautiful and to keep it that way for years to come.